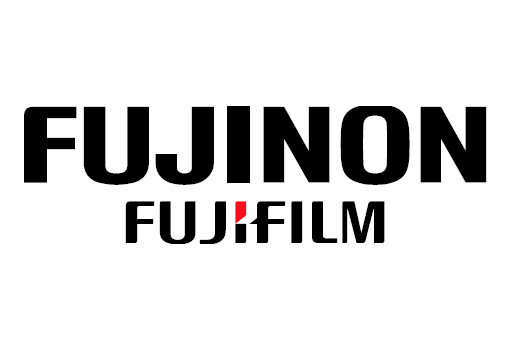 The new Fujinon Cine Cabrio 10-90mm T2.9 is a high-performance versatile zoom that features a detachable servo unit which allows for wireless follow focus coupling. It does also include a macro function. 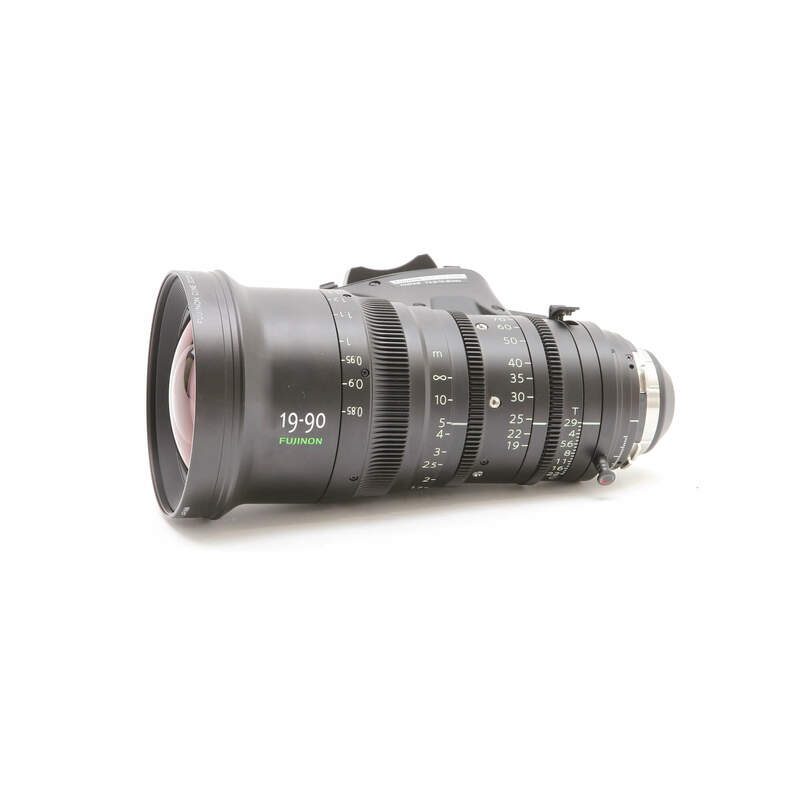 The Fujinon Cine Cabrio 19-90mm T2.9is a versatile, lightweight and confortable zoom that belongs to the Fujinon Premier line. It is suitable for any kind of production from feature films to ENG or documentaries. It is built with a great bunch of features and peculiarities. It is considered a truly cine zoom, featuring a PL mount with electronic connections compatible with LDS and i/ systems (used by CMotion Preston, Arri, Cook or Heden), allowing for metadata transfer between camera and lens. It has a constant aperture of T2.9 along the whole focal range with 9 aperture blades. It covers super35 sensors with an image circle of Ø31.5mm, allowing for 4K recording. Its focus ring is able to rotate up to 200º for smooth focus transitions and its minimum focusing distance is 0.85m. Last but not least, the zoom offers a macro function, which is not as precise as a dedicated macro lens but performs quite good. The Cabrio 19-90mm T2.9 has zoom factor of almost 5x (4,7x) with a zoom ring that turns 120º and can be tuned to improve focus distance control. The field of view goes from 71,41º x 44.14º at the wide end to 17.20º x 9,48º at the tele end. The unit includes a servo motor that can be detached. All three rings (aperture, zoom and focus) feature standard 0.8 gears and thus can be remotely controlled using the servo, either wirelessly or using the FIZ control system. The servo gets powered through the lens when it is attached to a camera compatible with its electronics, else, it can be powered by D-Tap connection. The lens' diameter is 114mm and it accepts screw in clear or variable 112.5mm ND filters. The internal design using low dispersion elements and high performance glass grants a great flare resistance, although if used in macro mode minor light leaks may appear. The lens renders soft skin tones and low saturated and contrasted colors, emphasizing cold lights. All in all, it is a great zoom with a lightweight yet durable construction (it weights only 2.85Kg) that can be used either in a steadycam rig or in handheld situations, either at documentaries or feature films.